2018 NH Drinking Water Expo & Trade Show. We’ll be at the 2018 NH Drinking Water Exposition a& Trade show on October 25th. Be sure to stop by our Booth #21 to say ‘Hi’ and register to win a gift card! Attending this Expo & Trade Show is a great opportunity for anyone working in the pubic water system to meet other professionals and share ideas related to the drinking water industry. 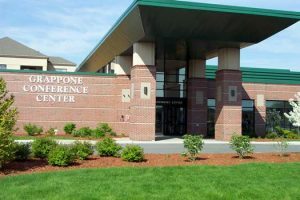 Where: Grappone Conference Center, Concord, NH.